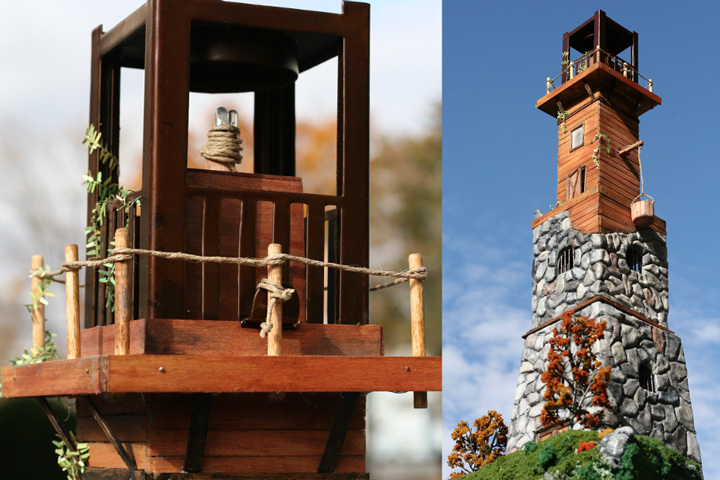 About: Handcrafted model lighthouses built for the Festival of Lighthouses. 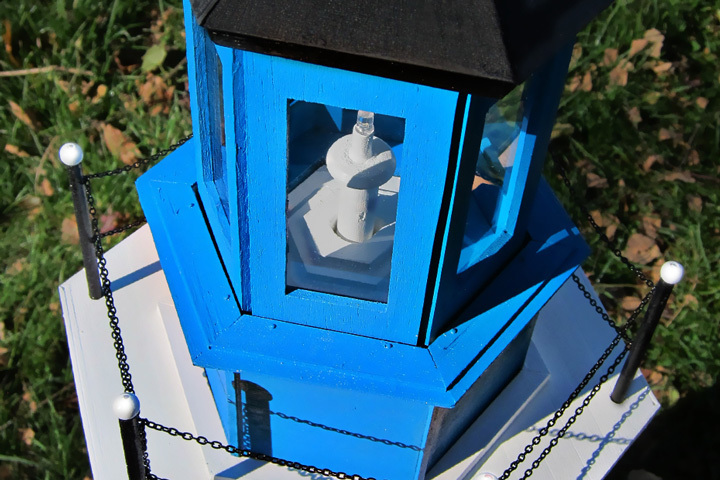 Event information: Festival of Lighthouses – Held at the Maritime Aquarium in Norwalk, Connecticut. 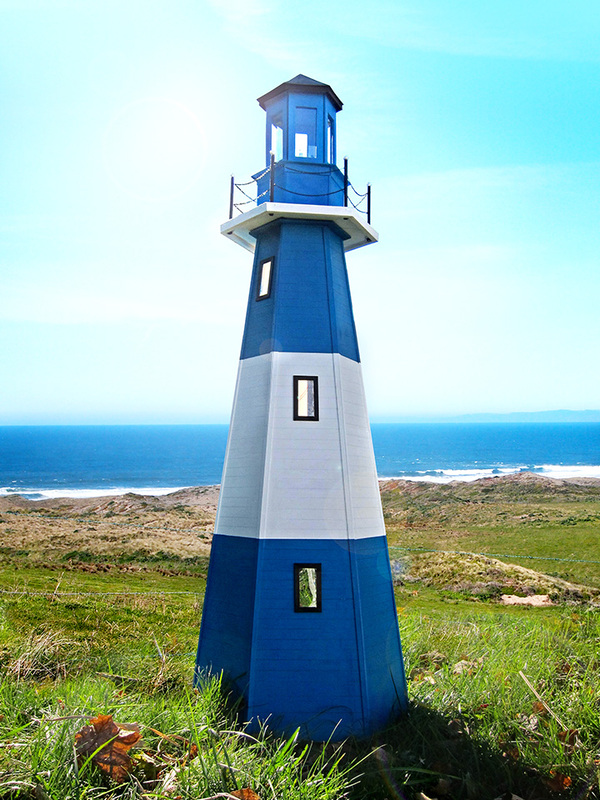 2012-2104. 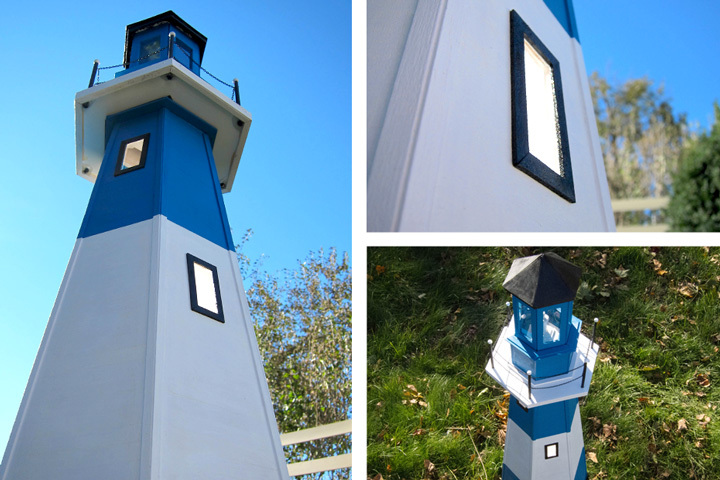 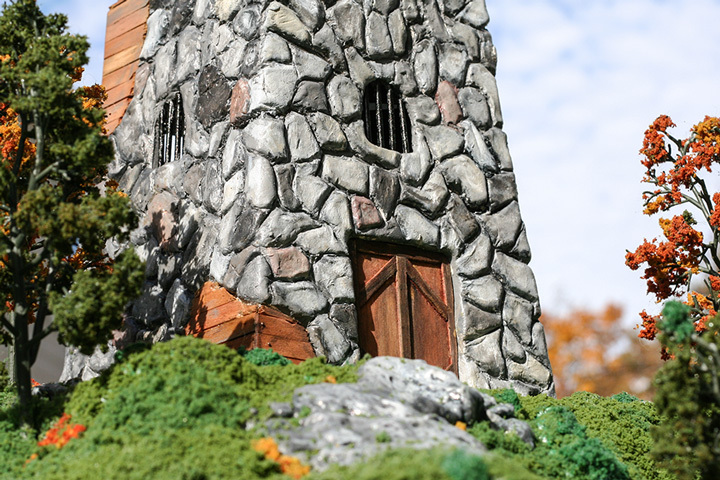 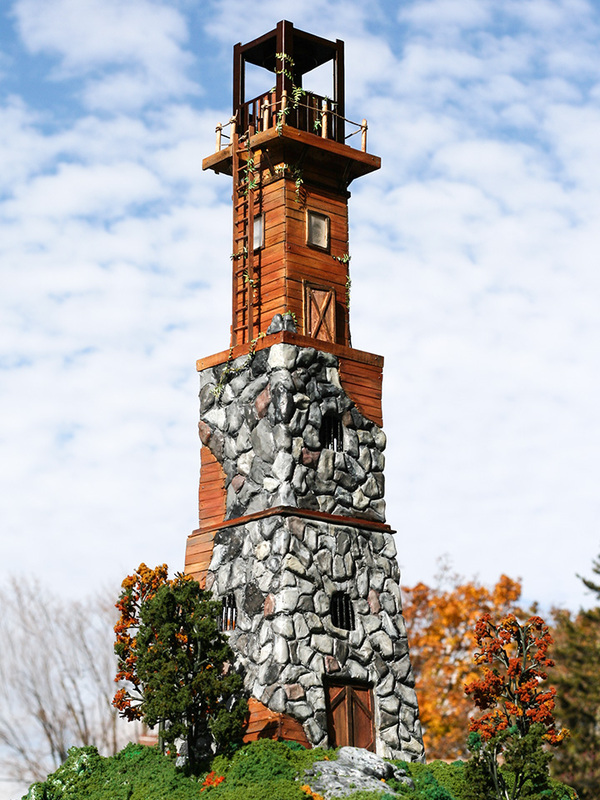 Models: Le Tour de Larche (2014) – 4th place winner at the 2013-14 Festival of lighthouses. 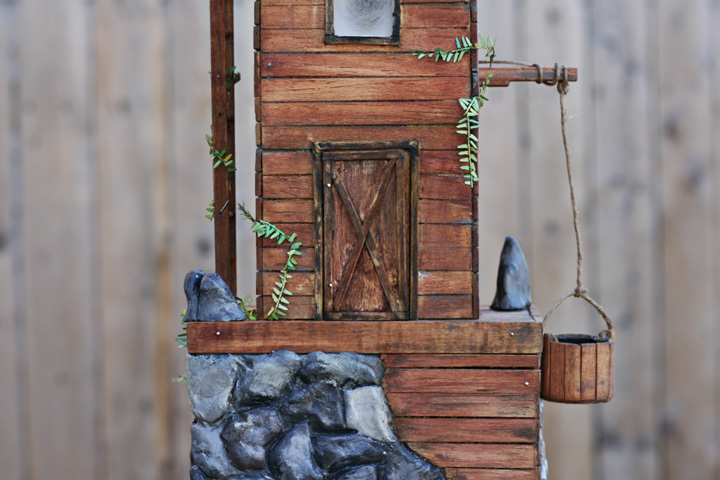 Built from wood, clay, and foamcore. 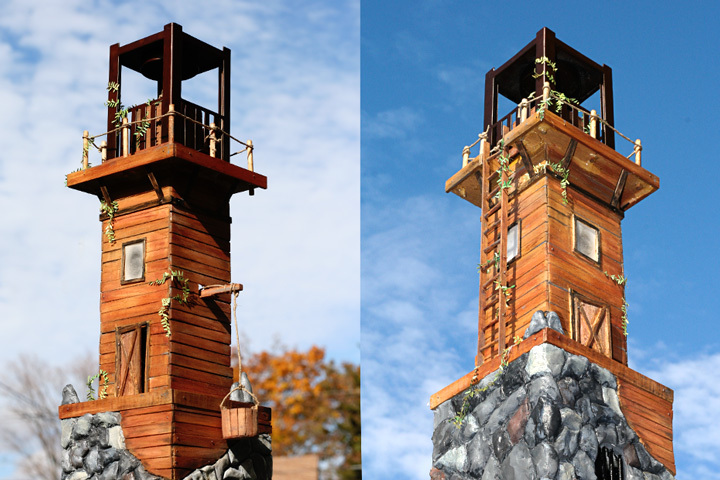 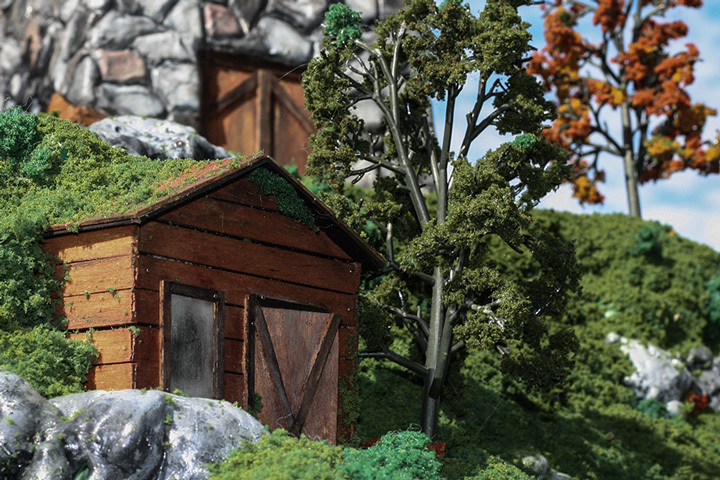 Le Phare de Larche (2013) – Built from wood and foamcore.